Japanese Role-Playing Games (JRPGs) are usually wonderful tales, filled with diverse characters and wide open worlds waiting to be explored. However, sometimes these games can be a hit or a miss for the general populace. Many companies highlight on different features that make each game unique to it's publisher, which attracts a certain community to each one. 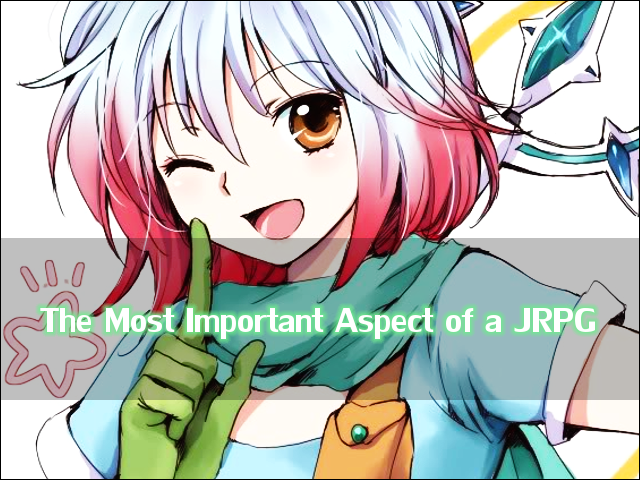 Still, a key feature that is usually best in any JRPG is often overlooked. This is simply the act of giving the game an immersive feel, one that is suitable for a JRPG. So you might ask what exactly do I mean when I say "immersive feel?" An immersive feel is one where the person takes over the persona of the character. They aren't simply an outsider viewing the world from the comfort of their home. Instead, they are a part of the story, they are friends with the cast, and they feel the need to progress further in the game. This seems like a common trait that would go into designing a game, but I feel that it is sometimes overlooked. The main part of this that is overlooked is the act of giving power to the player. Even though the player is controlling some of the character's actions and gaining experience or levels throughout the story, is the player really making the core decisions? There is much more to a role-playing than simply beefing up our characters and beating down the bosses. This may have been the case in older systems, but we aren't limited to such things now. I believe that what makes some games extremely popular is giving the player the gift of choice. Not necessarily meaning control over everything, but control where it counts. The series known as Shin Megami Tensei: Persona. Specifically speaking, Persona 3 and Persona 4 has some of the most immersive experiences that I've ever seen in gaming. Although there is no such thing as character creation, the protagonist's story and interactions with the cast directly relies on the player. Unlike other characters, the protagonist has the power to change their Persona, which somewhat relates to how we can control how we act, but not necessarily those around us. The game goes further to let us set the personality of the main character, going as far as to form romantic relationships which characters, control our responses and respective stats/abilities, and even detour the game's ending. With the creation of a portable version of Persona 3 for the PSP, even female players have the opportunity to take on this role. So in a way, not only are you playing the game, but you are building it as well. This allows for one person's play-through to never be alike to another, unless the same choices are deliberately made. Although this is much harder to build and create for the company, I feel that in the long-run the extra effort pays off. As of now, Persona is an immensely popular series and is well known in both Japan and the United States. The series also has a good amount of games, an anime, and most recently a movie. 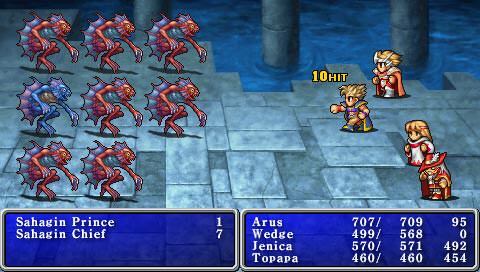 Even with all this success, it doesn't mean that other approaches are incorrect in JRPGs. 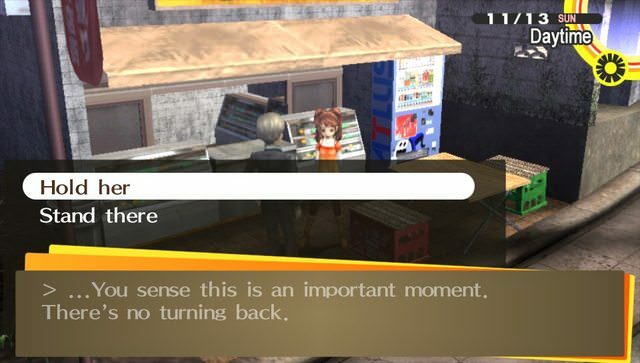 I just feel that Persona's take and inclusion of the immersive experience is great for the genre, and should be at least considered when making a JRPG. Having control over the story and the protagonist can separate a good video game from feeling like an extravagant movie, to an adventure one can take from home.